REDUCED PRICE!!! GORGEOUS FORMER MODEL HOME FINALLY on the market includes fully landscaped front and back yards and a built-in bar with 15' multislide...must see! 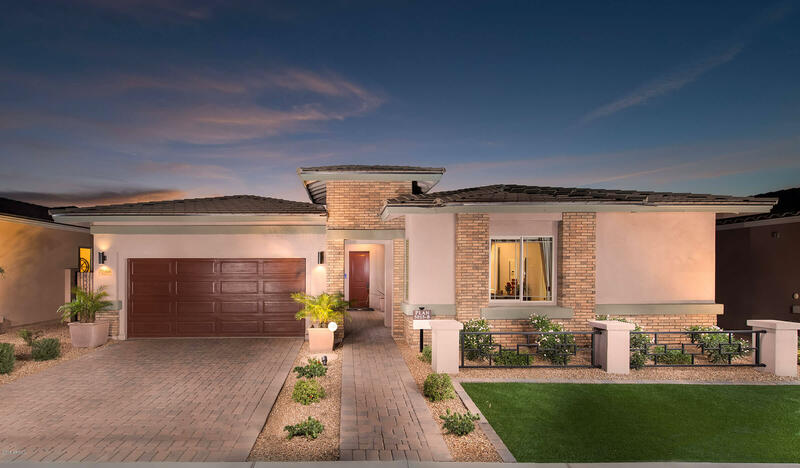 Harmony is an all single level neighborhood, with 3 car garage homes, boasting 11 theme parks with a NEW COMMUNITY POOL!!! This gorgeous home includes upgraded cabinets, flooring and tile, 10' ceilings, tankless water heater,Custom Granite Bar w/ seating, 8' doors throughout, built in appliances makes this home a DREAM!!!! Move-in Ready!